We are very proud to introduce this stunning Complements Vase. 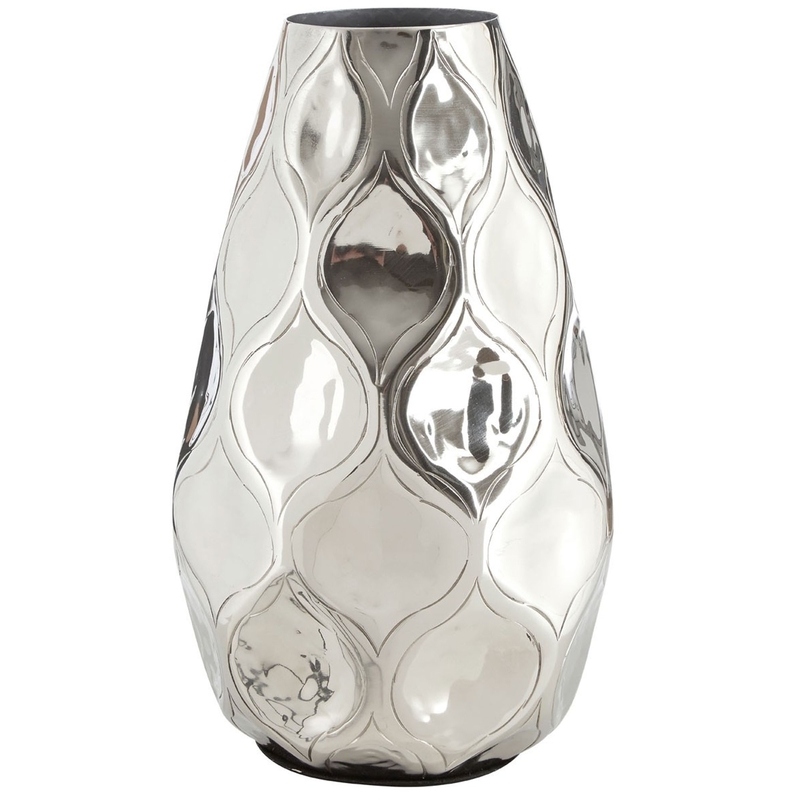 This vase has a very stylish design that has a unique pattern, inspired by an art-deco style. The stylish hammered effect is created from aluminium and has been given a silver colour, these features combine to create a very modern and industrial looking piece.